My given name is Kyle. It’s origin is to mean a “narrows, channel or strait”, but it’s also has another definition. “The fair one”. 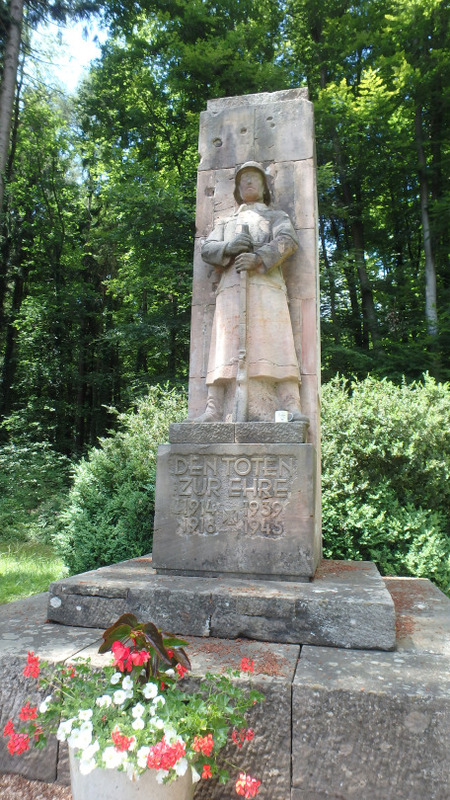 I can’t help but wonder about the German soldiers whom stood and fought for their homeland. Much has been said from outside Germanys’ borders and the condemnation of the Nazi’s (for countless despicable reasons). But looking at this monument quietly located through rolling farm lands, were these names not from sons, brothers and fathers? In war, the only winner really is death.